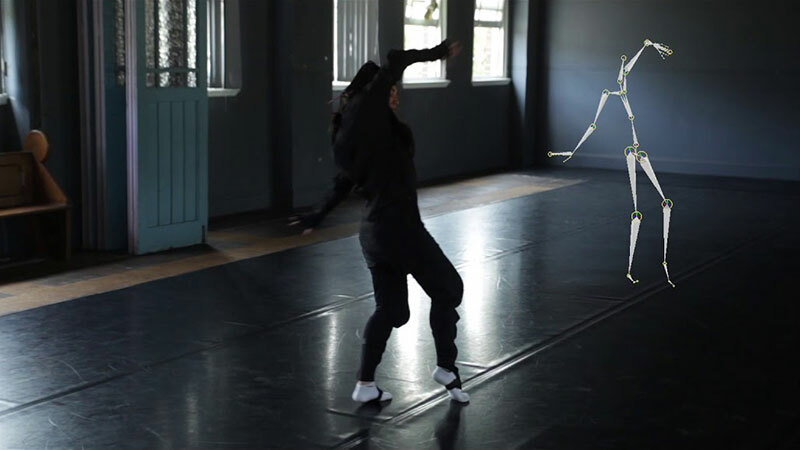 A personal motion capture system with professional studio software for $2495. Unity users can integrate motion capture natively in their workflow with real-time character animation and Unity users get a 10% discount with the discount code RKK-UNITY. Try out spontaneous ideas on the spot. Setup takes less than a minute and no studio is needed. It’s just $2495 for the full system, which includes the Rokoko Studio software suite. It takes less than a minute to put on and calibrate – and you’re ready to start recording. Use Smartsuit Pro anywhere. No cameras or external trackers are required. The Smartsuit Pro is a wireless, all-in-one motion-capture solution that’s faster to set up than any other system on the market. It’s robust and durable enough for close contact and active use, and behind it is a high-touch support team always available to ensure the best user experience. 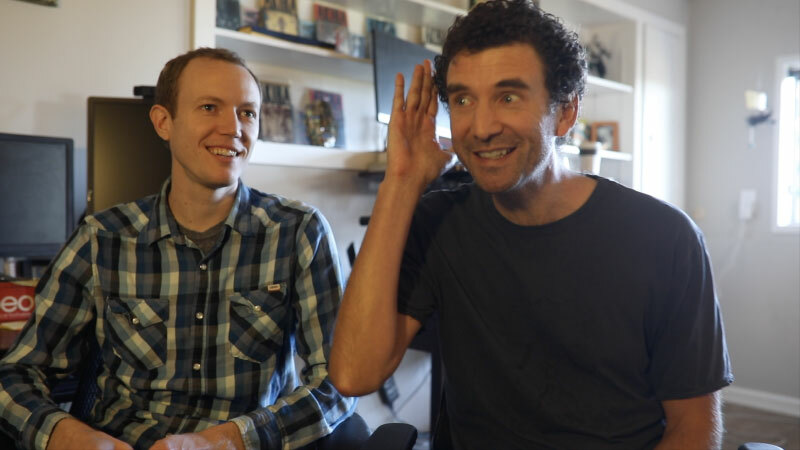 As they ramp up for the release of their game, The Blackout Club, Stephen and Michael from Question Games discuss how the Smartsuit Pro became a complete game-changer for their animation pipeline. Rick Pearce, Co-Founder and CD of Spectre VR, shares insight into how he’s been using the Smartsuit Pro in his studio’s latest projects and pushing many creative boundaries. 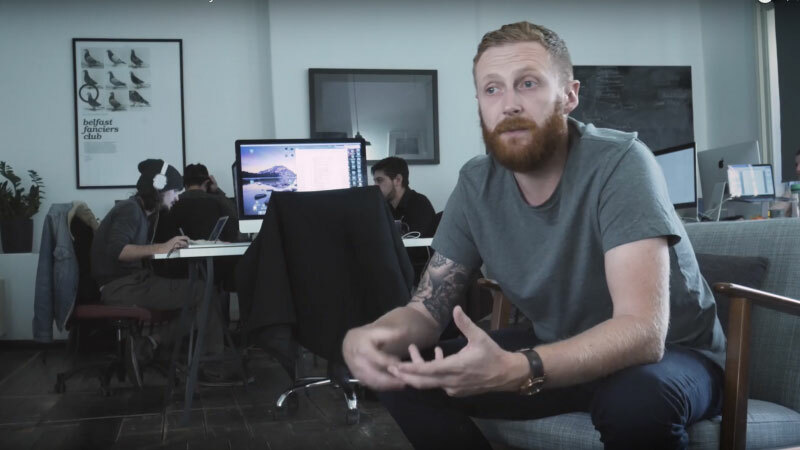 Kris Kelly, Managing Director at Belfast-based game and animation studio, Enter Yes, talks about his team’s current projects, shifts he’s seen in his industry over the past 20 years and how Enter Yes are using the Smartsuit Pro in their workflow. The Studio software lets you visualize your data in real-time. You can track your movements and modify them on the fly or record them for later use. With our native Unity plugin you can work with the data in real-time directly in your Unity project. Can I forward the data from the Smartsuit Pro in real time to Unity? Yes. When purchasing a Smartsuit Pro, you get free unlimited licenses to both our Studio software and the plugin for Unity. To learn more about the plugin, click here. Can I use multiple Smartsuit Pros at the same time for scenes where actors interact with each other? 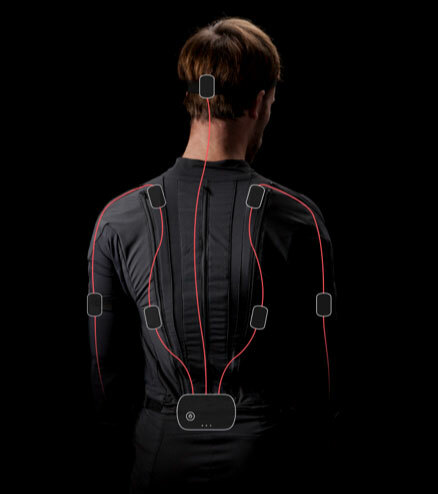 You can connect up to five Smartsuit’s at the same time but keep in mind that on live visualization of movements, the avatars of your connected Smartsuit Pros will not be positioned correctly relative to each other (we don’t have absolute position tracking of the Smartsuit, only relative, so we apply a standard offset of one meter between the avatars upon calibration at the beginning of a scene). However, when you make a recording, you get separate .FBX, .BVH or .CSV export files for each connected Smartsuit, which allows you to place the rigs correctly again in your 3D software. What export formats do you support? 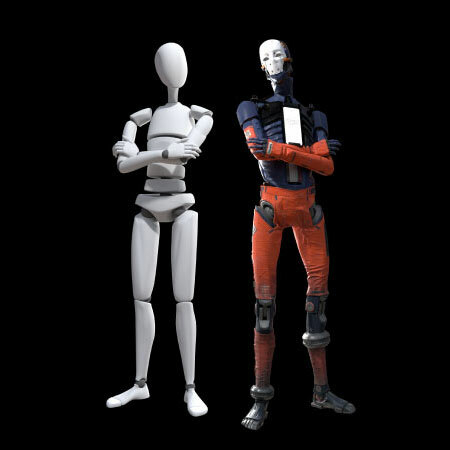 The Smartsuit Pro supports .FBX, .BVH, and .CSV formats. Click here to see the full export format options. Can I use the Smartsuit Pro outside? Yes. You are free to use your Smartsuit Pro anywhere you like, just bear in mind that the electronic components are not waterproof. With the WiFi hotspot capability on the hub of the Smartsuit Pro, you can also eliminate the need for a router because the Smartsuit will stream data over its own WiFi network, making outside use even easier. How easy is it to set up your system? The Smartsuit Pro has been designed with ease of use and fast setup time in mind. From the moment you put on the suit and connect it to your WiFi network and start making recordings, you can be going in less than five minutes. Our system is mobile, meaning that you can choose any location to make your recordings and execute your performance. 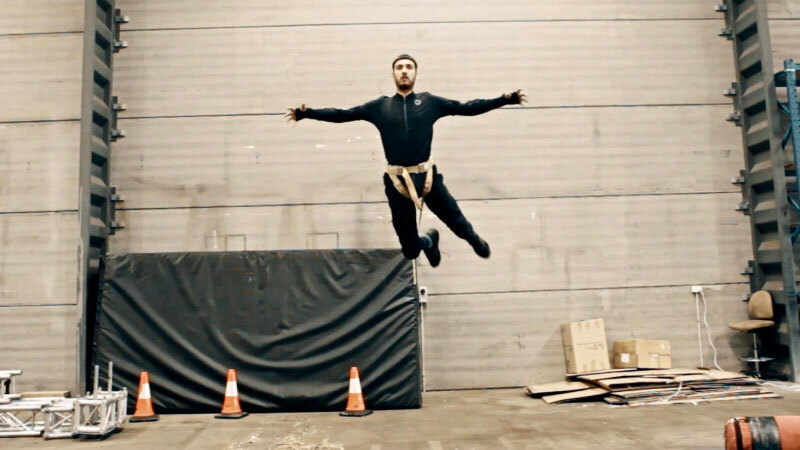 The operator of the system can also be the performer, allowing a single person to be in charge of the entire mocap process. Can I use the Smartsuit Pro for VR projects? Does it integrate with Oculus Rift or HTC Vive? Even though it is perfectly possible with both Oculus Rift and HTC Vive through our plugins for Unity, Unreal and MotionBuilder, the current latency of the Smartsuit Pro (about 50ms) does not allow for live VR projects to perform well because the discrepancy with the VR headsets’ latency (10 to 15ms) makes for a bad user experience (even nausea in some situations). For non-real-time use, the Smartsuit Pro can of course be used to create motion assets for VR projects.